WeightWatchers has appointed Saatchi & Saatchi to handle its estimated £10 million UK advertising account. The appointment follows a competitive pitch that included Rainey Kelly Campbell Roalfe/Y&R and Bartle Bogle Hegarty. McCann London was the incumbent on the above-the-line communications for the WeightWatchers meetings and .com accounts. The WeightWatchers bran-ded food business, which is currently held by Isobel, was also understood to be included in the review. It is, however, unconfirmed whether this part of the business will also be awarded to Saatchi & Saatchi. The remaining WeightWatchers business, the WeightWatchers from Heinz brand that is handled by VCCP, was unaffected by the review. 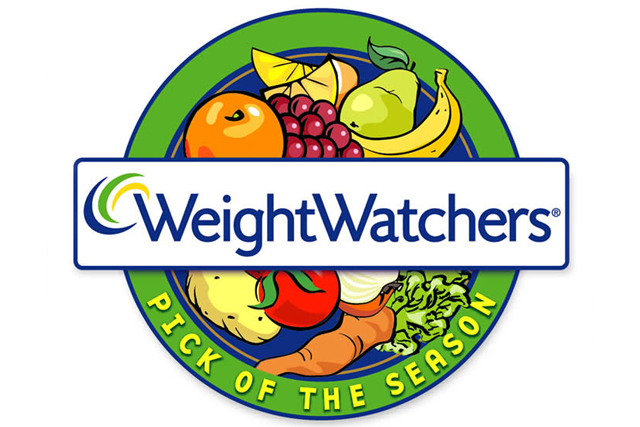 Lindsay Reisser-Weston, the vice-president, marketing, at WeightWatchers UK, said: "Saatchi & Saatchi has demonstrated a sound understanding of our brand values and our business objectives."